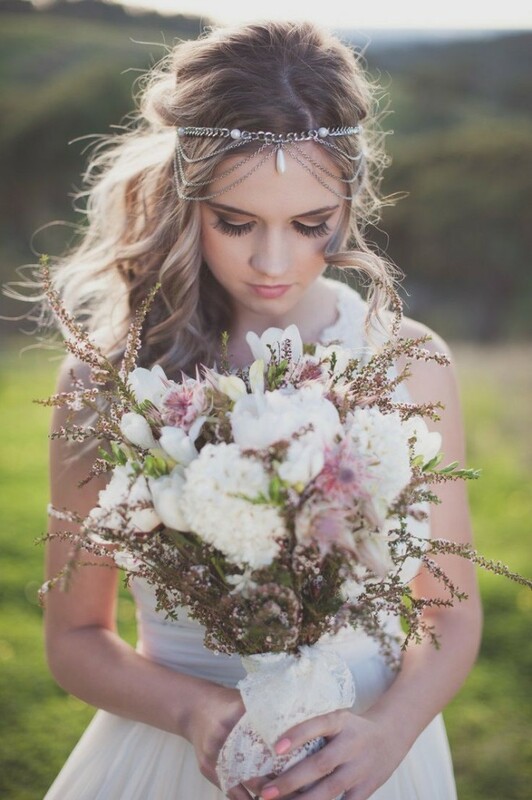 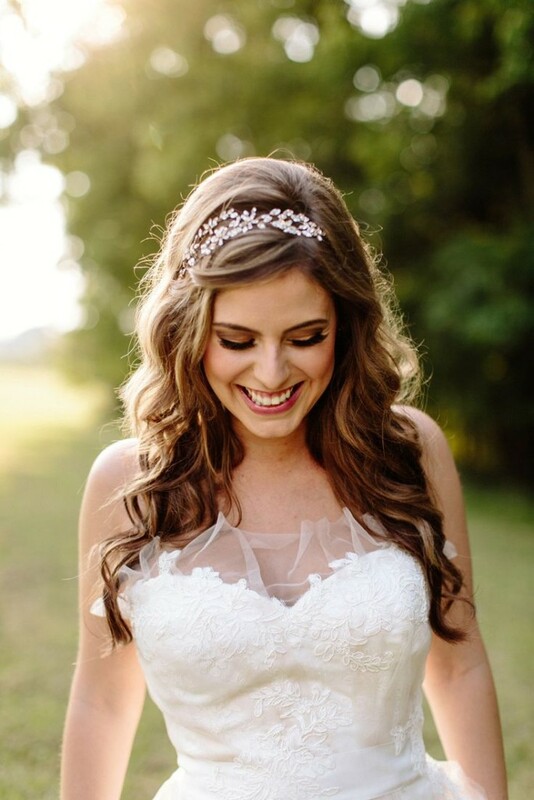 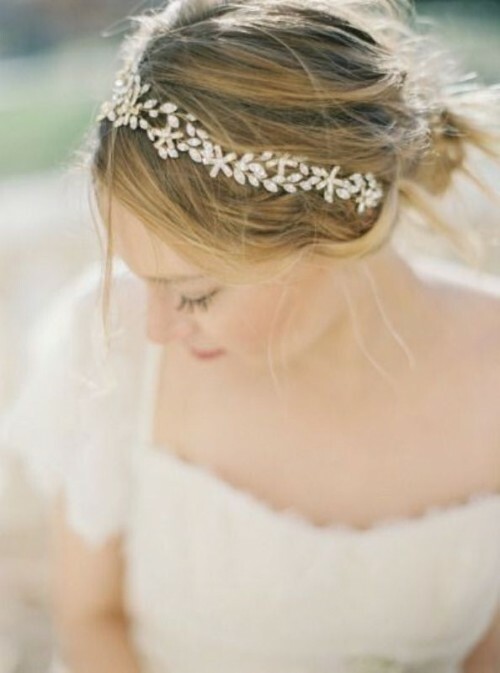 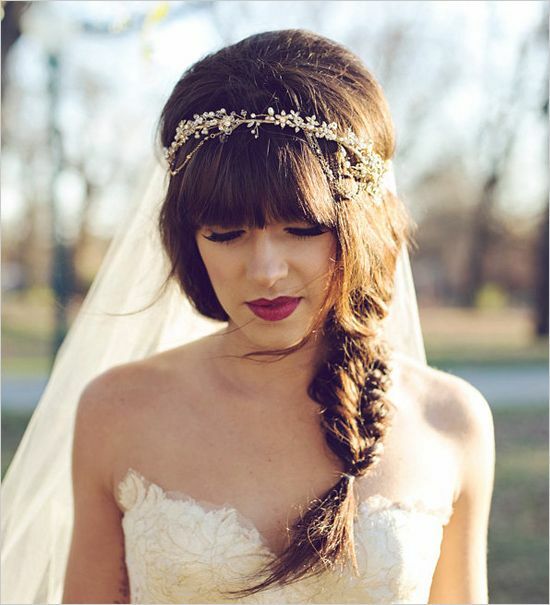 Wearing a bridal headband on your wedding day is the modern-day equivalent of donning a tiara. 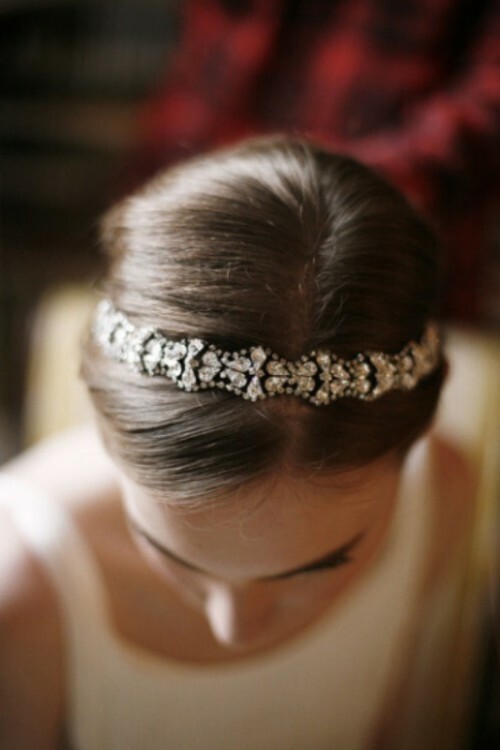 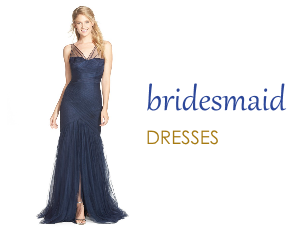 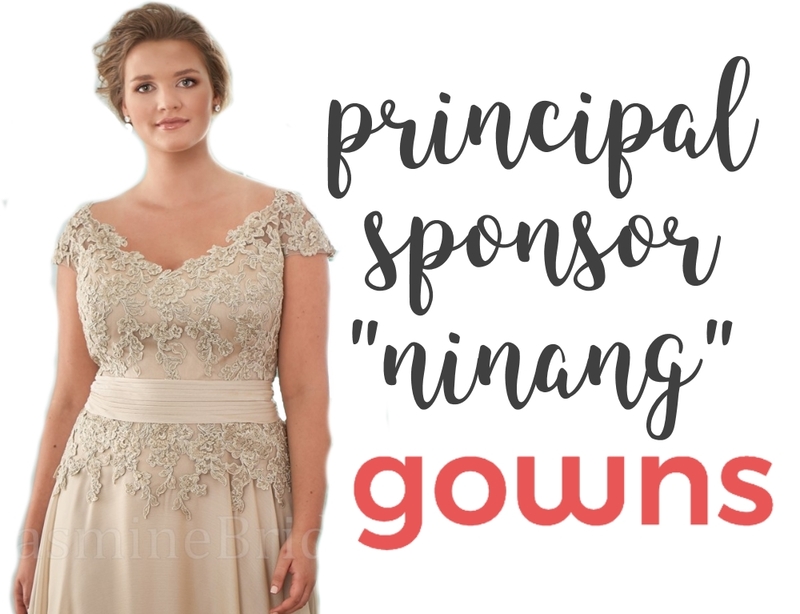 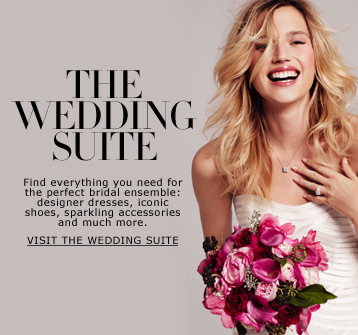 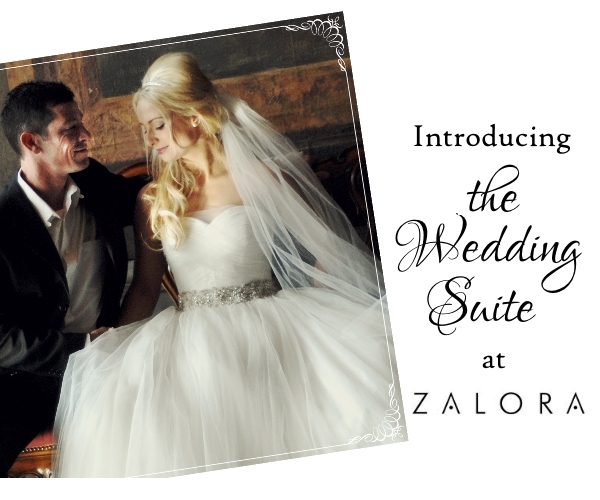 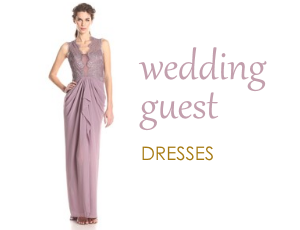 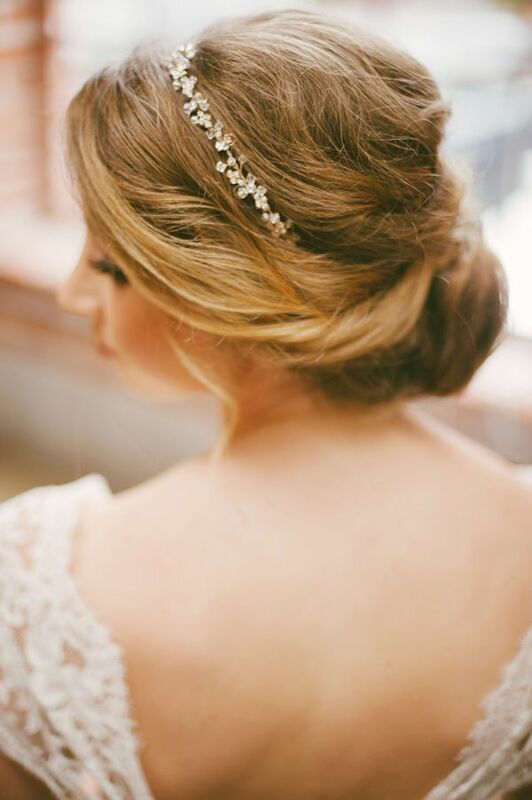 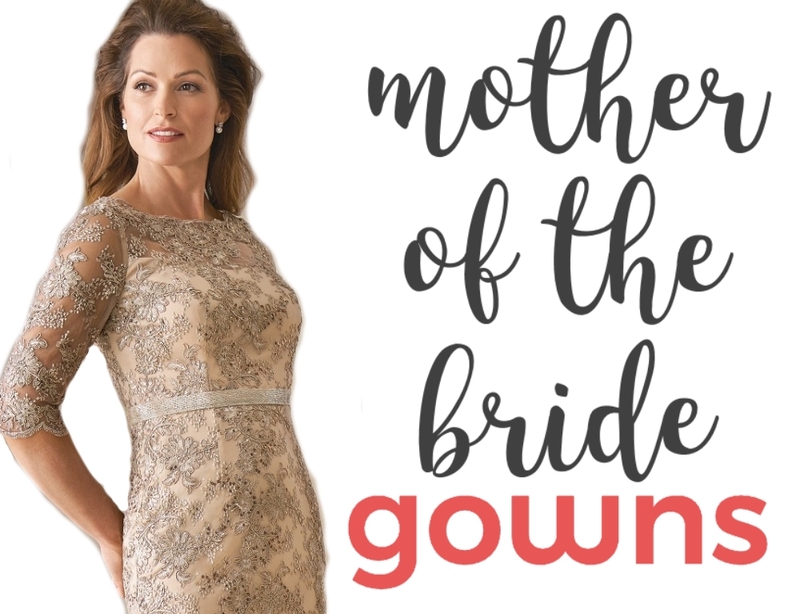 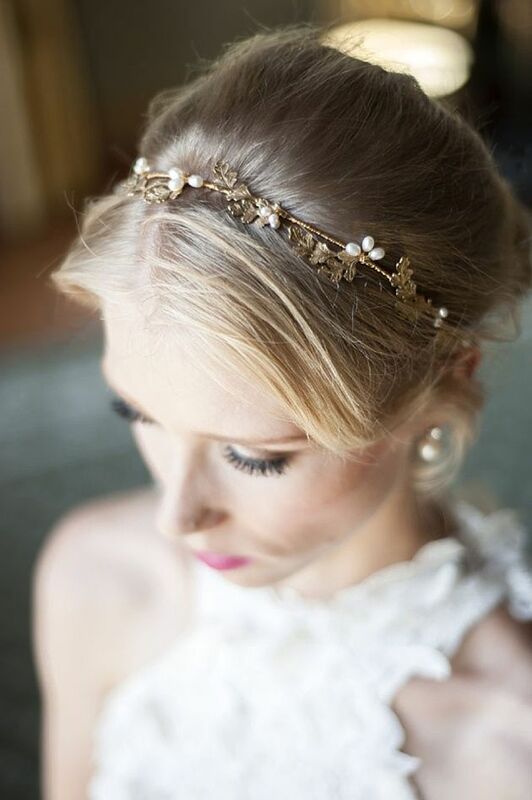 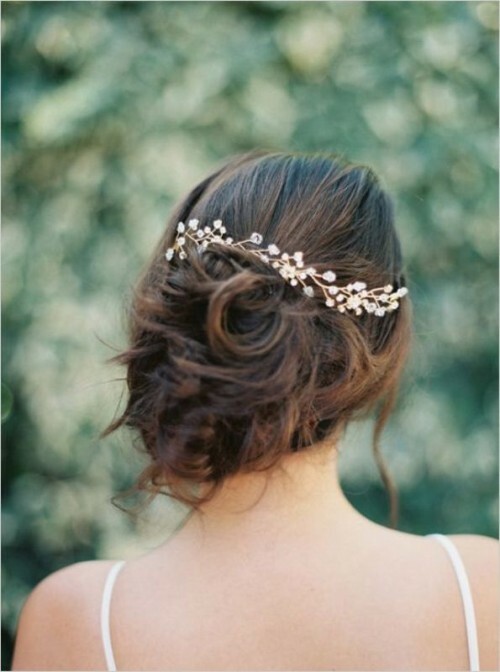 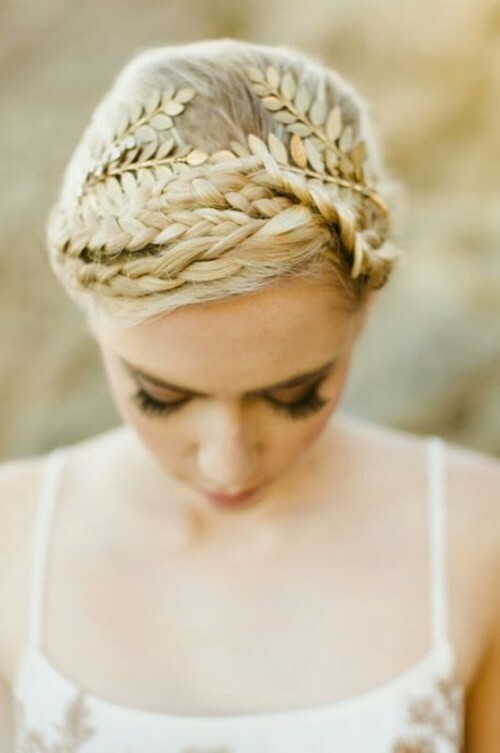 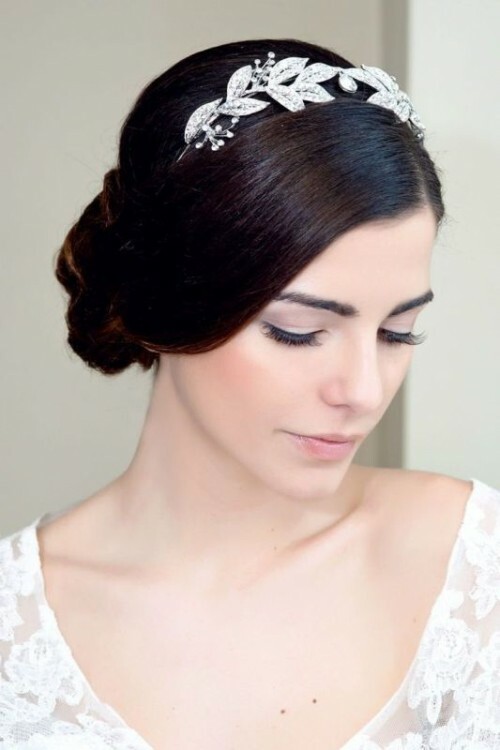 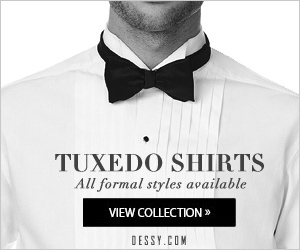 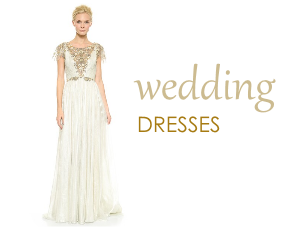 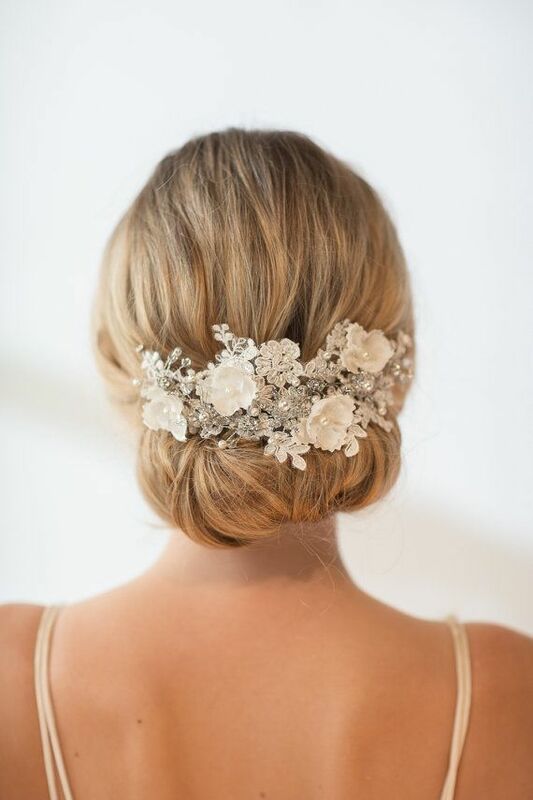 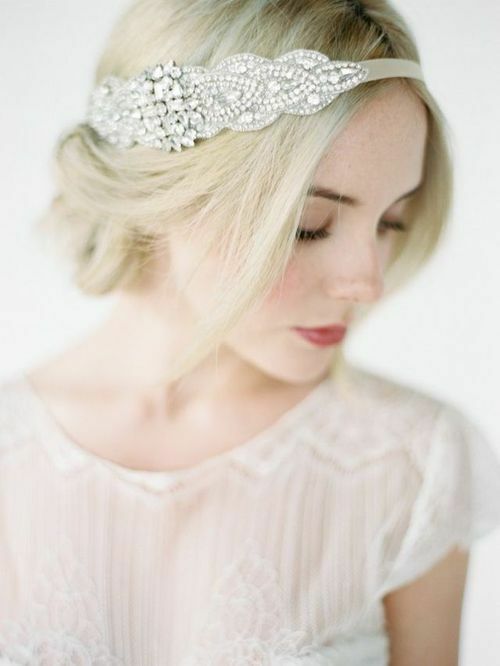 It’s a small accessory but it can make a huge impact on your bridal look. 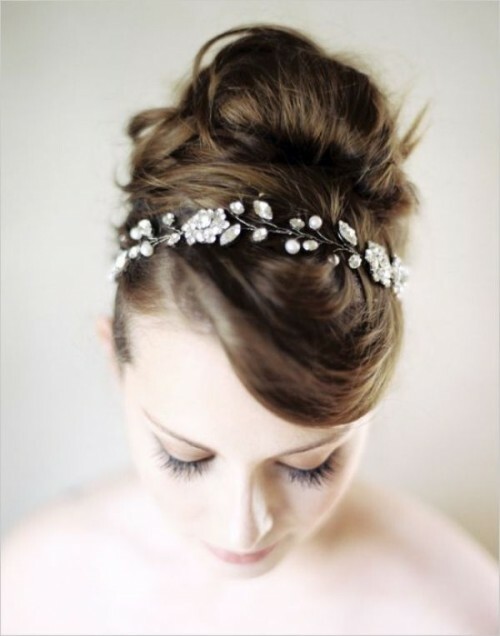 Place it on your forehead with loose waves or tie it around the middle of your head with an updo. 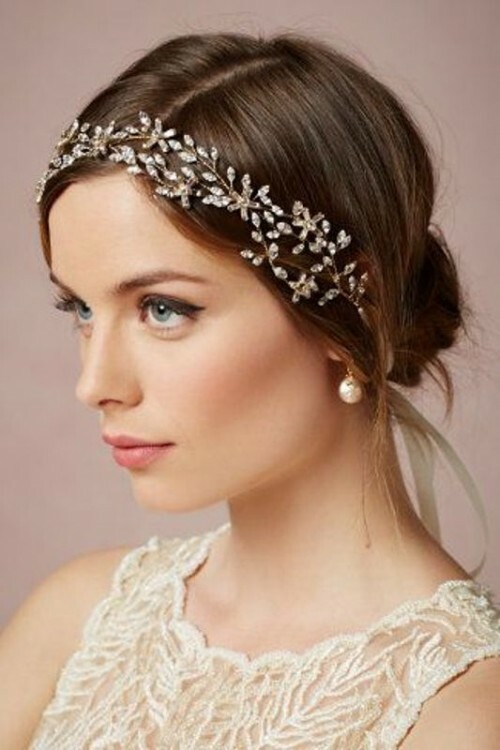 From rhinestone headpieces, ribbon ties to fabric rosettes, there is a lot of looks to choose from. 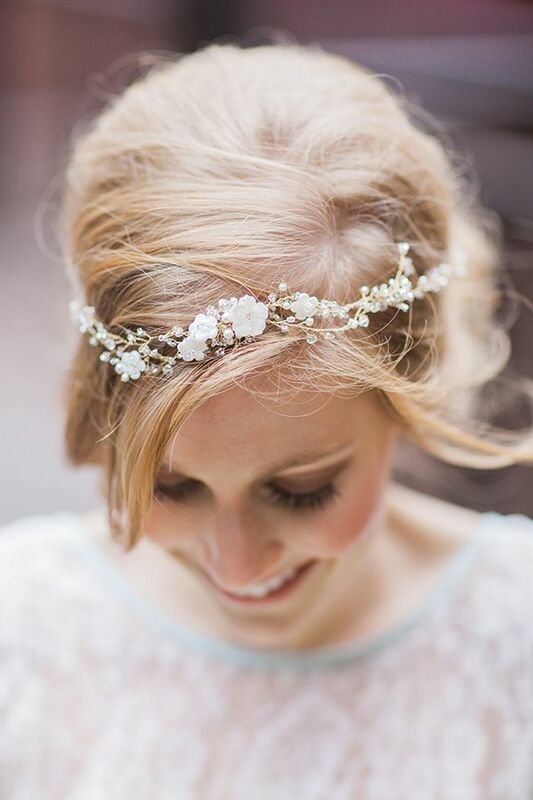 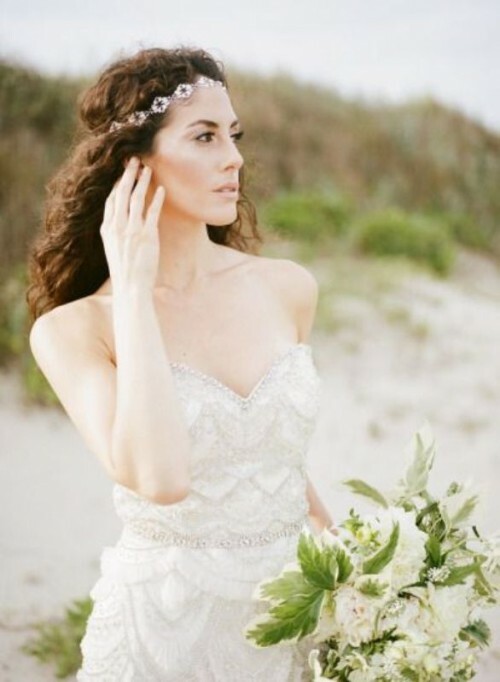 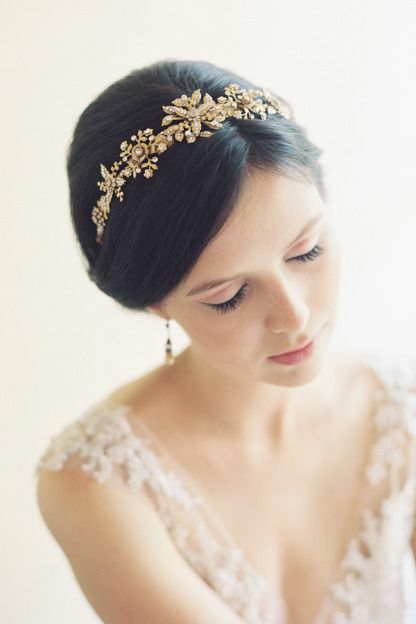 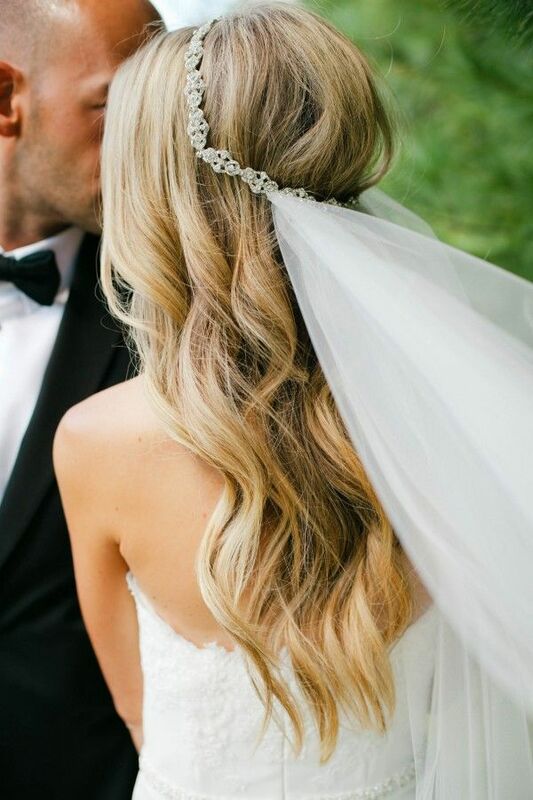 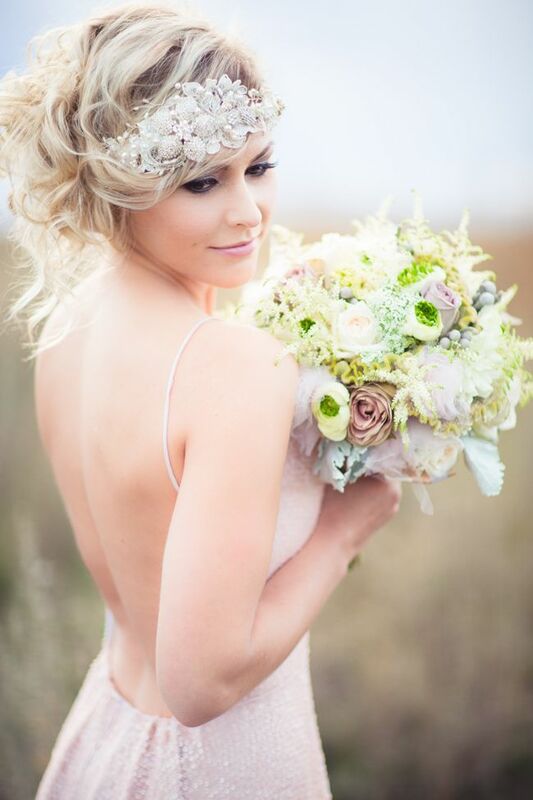 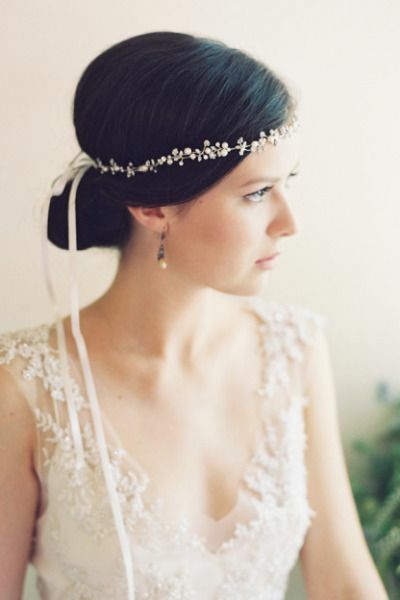 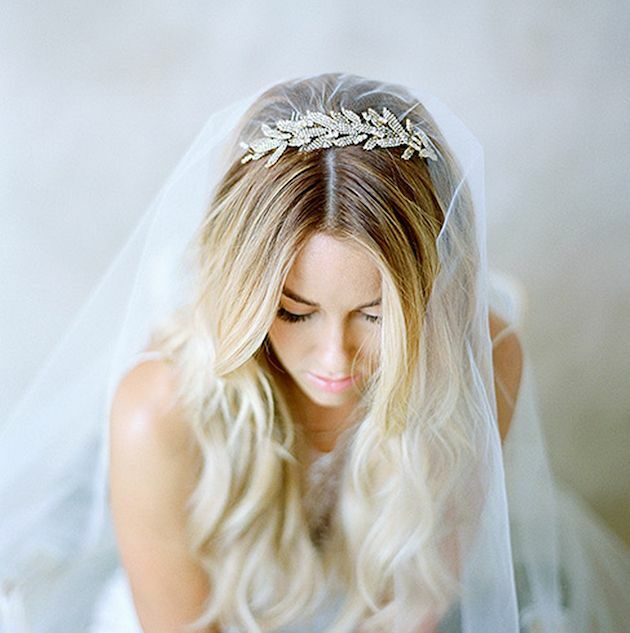 To get you started, here are my 24 favorite bridal headbands. 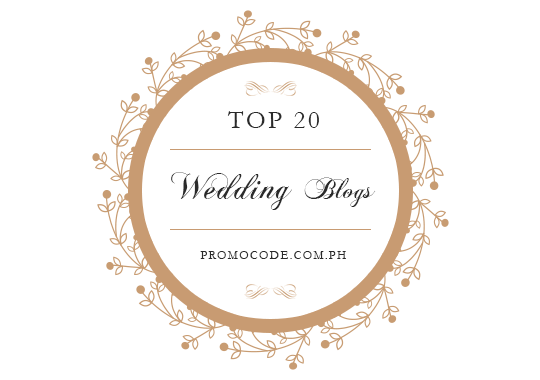 Scroll down to see them all and be inspired.